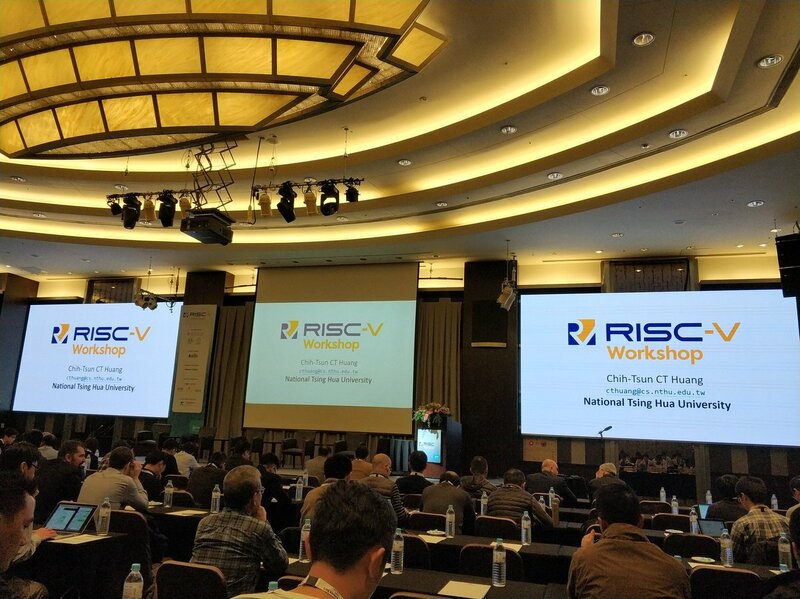 The RISC-V Workshop Taiwan took place from Tuesday, March 12 to Wednesday, March 13, 2019 at the Ambassador Hotel in Hsinchu City, Taiwan. The event featured a variety of speaking sessions, along with poster presentations and demonstrations. CloudBEAR was participated in poster preview session and was presented processor IP product line.